← What have the people cried so long to hear? Good day to you citizens!! My schedule continues to be filled with work and activities, but I wanted to update everyone on my output from the last few weeks. 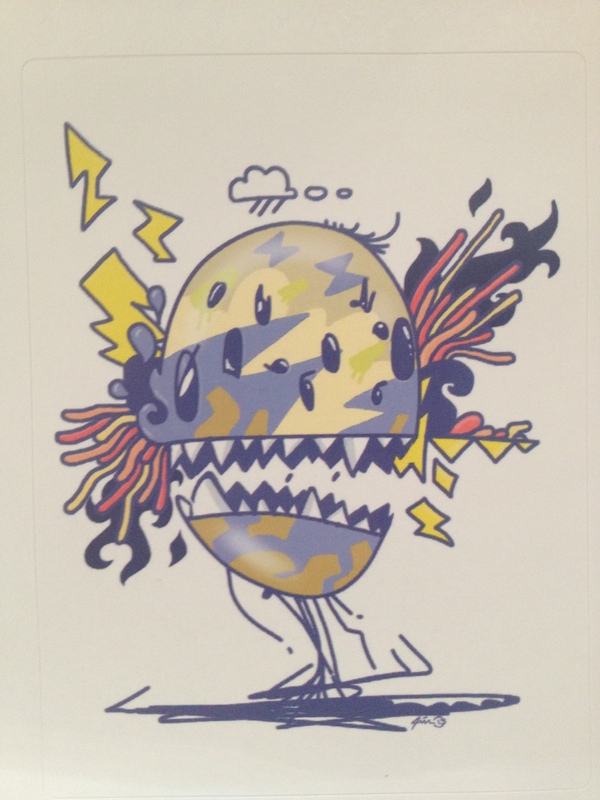 This post features, stickers, and not 1, but 2 t-shirt designs! 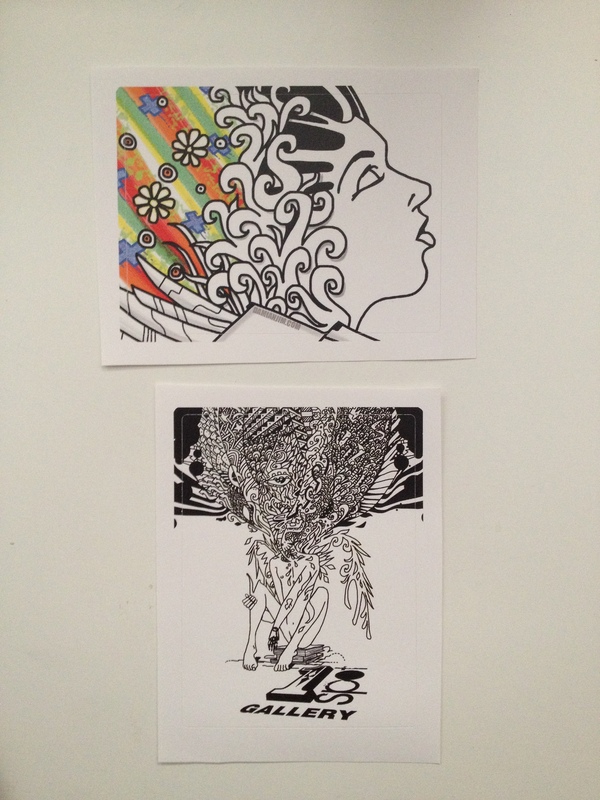 First off, I created 3 new sticker designs that I will be dispersing at Santa Fe, however I can sell you a set of 3 for $5 (shipping and handling extra) while they last. Next I want to debut a new t-shirt design that I created for the Jobot retail store. The printing for these shirts was through Think! design and printing. 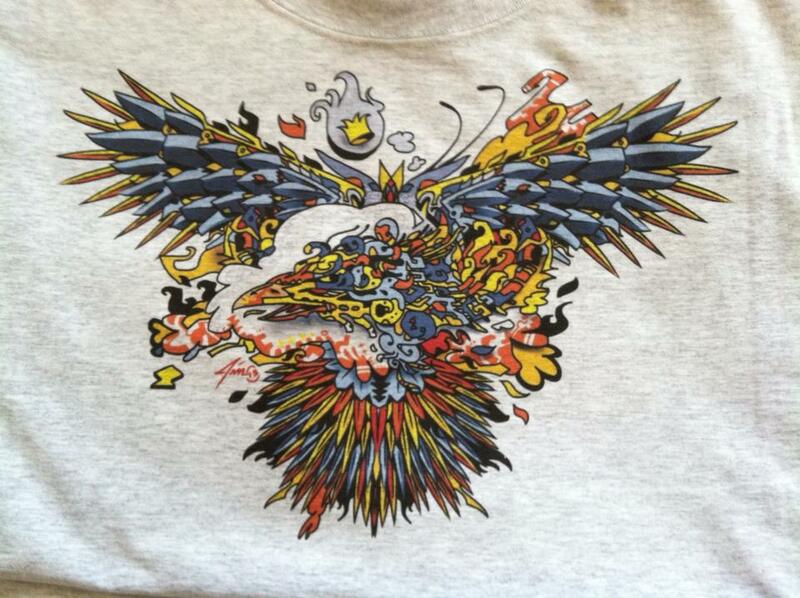 The cost of this fiery phoenix is $20 and is available via Jobot Coffee on 5th St. and Roosevelt in downtown Phoenix. You can also order via email (mobaction@gmail.com), and you can also choose between men/ladies cut/sleeves/tank top, size, and color (grey, light blue, tan, or cream). 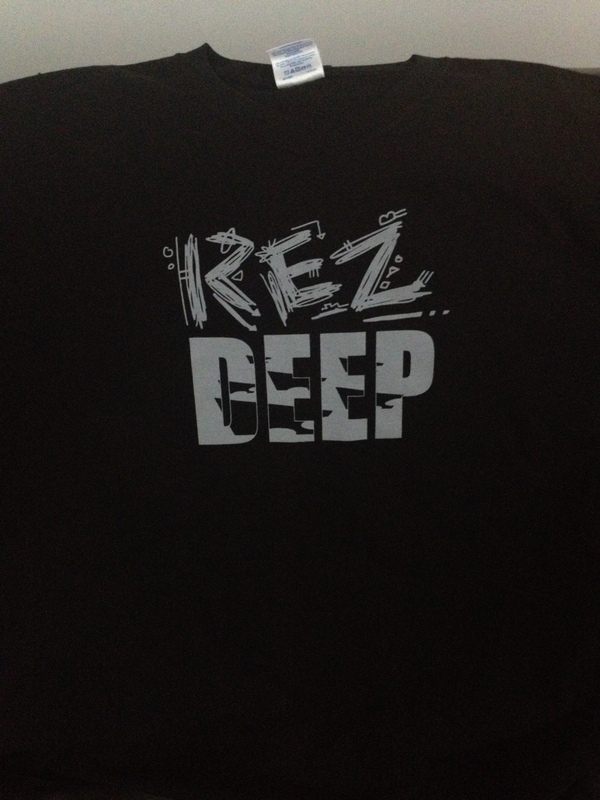 Next we have the “Rez Deep” t-shirt that we’re going to sell during Santa Fe Indian Market. We have small, medium, large, and x-large available and this shirt is only in men’s style. The shirts are $20 (shipping and handling extra) each and will be available during the market, or send me an email at me@damianjim.com, and I can send one to you. 1spot gallery will be closed during the month of August, but we will debut brand new art by yours truly in September. Thank you for your support and I want to wish all the artists who are travelling to Santa Fe for the Indian Market, prosperity and a safe trip!